Offers testing and validation services of the hospitals and industrials hepa filters. At the heart of any cleanroom lies the mission critical High Efficiency Particulate Air (HEPA) filter. To ensure critical operational processes and maintain contamination free production environments, regular HEPA Leak Testing is recommended. 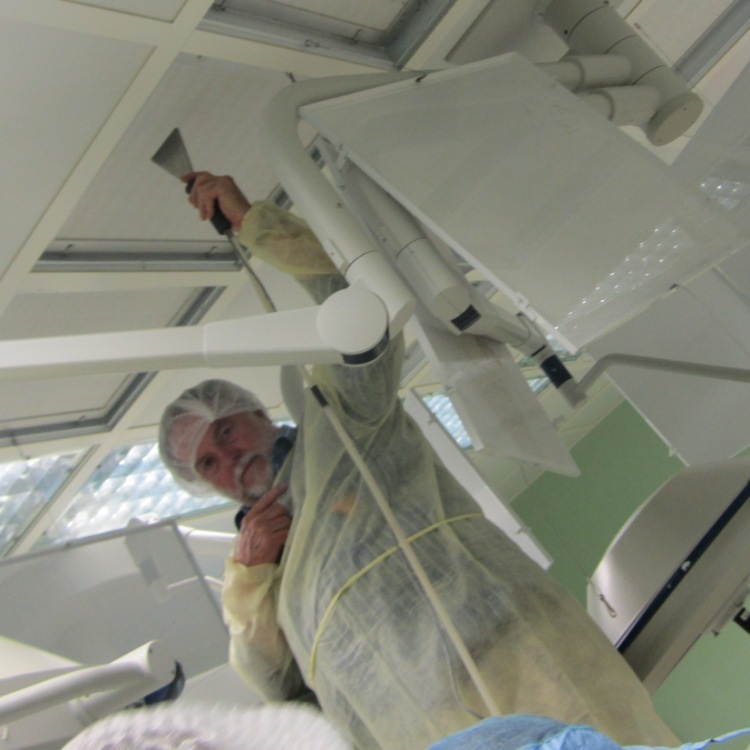 At Dentalcon Ltd, our HEPA Leak Testing services ensure that your cleanroom facility remains in compliance with appropriate international standards and operational specifications.